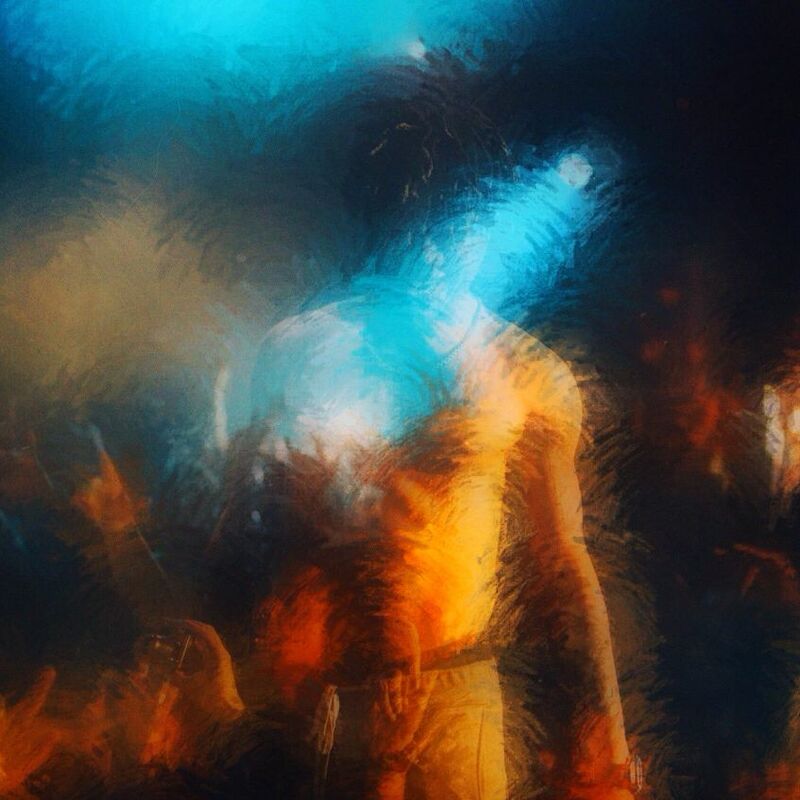 OG Maco keeps the string of releases going, dropping off new record "Worried" featuring production by Scott Storch. The artist is prepping to release a new mixtape, Live Life 3: Desperado, set to drop via TIDAL. Currently the OGG rapper is on tour alongside Young Greatness, hitting the US next month.